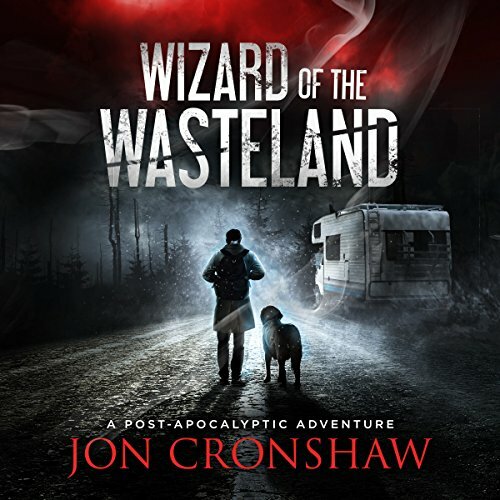 Showing results by author "Jon Cronshaw"
Abel survived the apocalypse, but drugs nearly killed him. 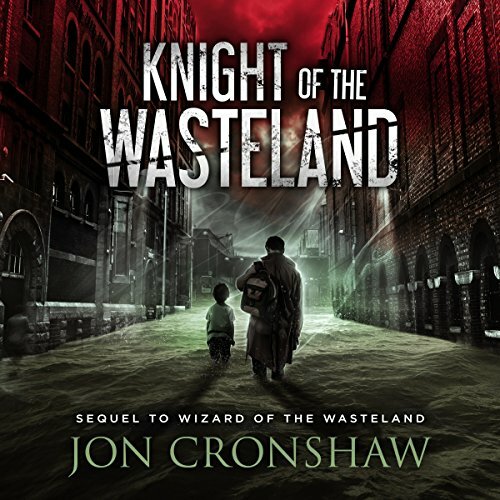 He scratches out a living scavenging for anything of value until he witnesses something incredible...the Wizard of the Wasteland. When Abel joins the travelling showman, passing off pre-apocalypse technology as objects of magic and intrigue, they come upon a horrifying sight: a group of children enslaved by the brutal drug gang The Family. As he and the wizard take on the challenge of freeing the slaves, Abel must resist the temptations of a world without hope. In a world ravaged by dust storms and poisonous rains, Abel has survived feral dogs, raiders, and drug addiction... but he's done with just surviving. Now, he wants to start living. When Abel stumbles across a boy suffering from the same addiction that almost killed him, he takes the kid under his wing and offers him a new life... a life free from drugs. But when a brutal drug gang comes after the kid, Abel must risk everything to keep him safe and end The Family's reign of terror. 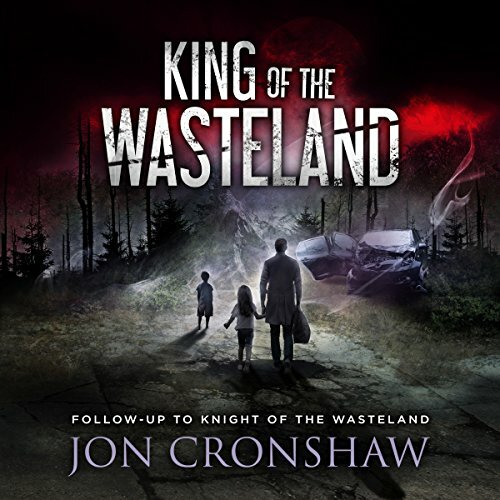 Abel ended the Family's reign of violence, but a new terror is spreading through the wastes. Self-proclaimed King Omar and his band of raiders are on a destructive path of death and devastation that will lead them straight to Trinity. When Abel learns of the king's intentions, he sets out to warn the people of Trinity of the danger that threatens to destroy their peaceful existence. Can Abel lead this group of reluctant fighters against the battle-hardened forces of King Omar?